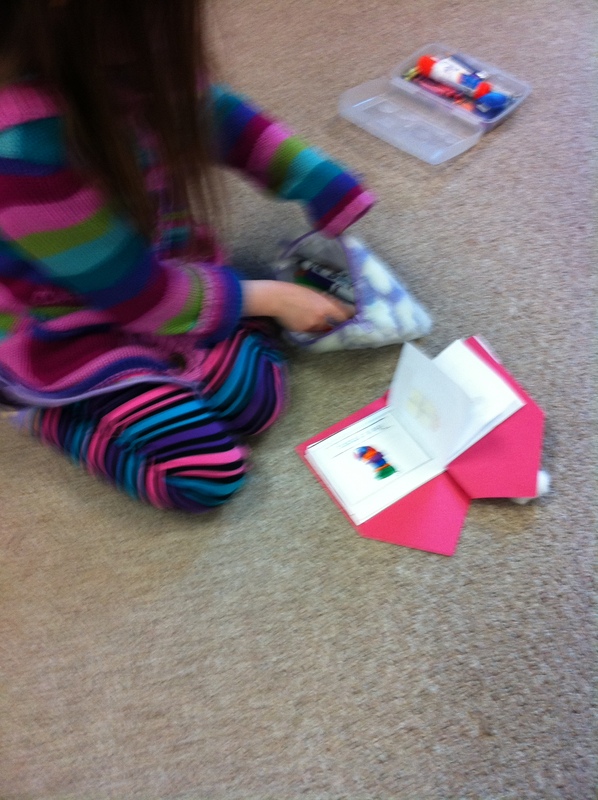 Math Fun! | Mrs. Anton's Class! ← The iPads are Coming Back! I couldn’t wait! I am worse than the kids! I like Christmas. So I got out some of the Christmas stuff. We only have 15 teaching days in December so I needed to get a head start! 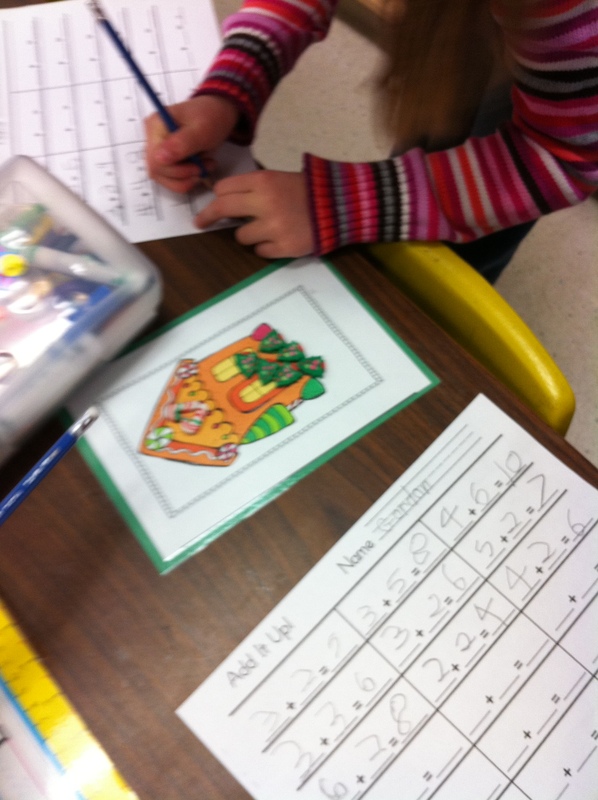 We did some math with the new Christmas counting materials and workspaces. Too much fun! 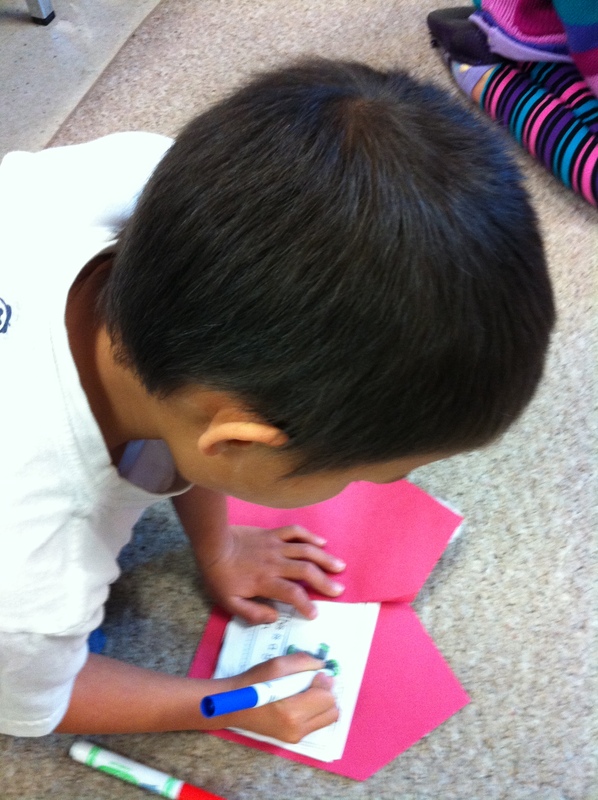 The children had to copy down and solve all their friend’s addition stories. We also had our first visit to our new computer lab. It is AWESOME! And we started learning some new Christmas vocabulary! The children did a great job on their booklets and read them to the student teachers who came to visit, observe, and help today! Hopefully, they will read them to you, too!